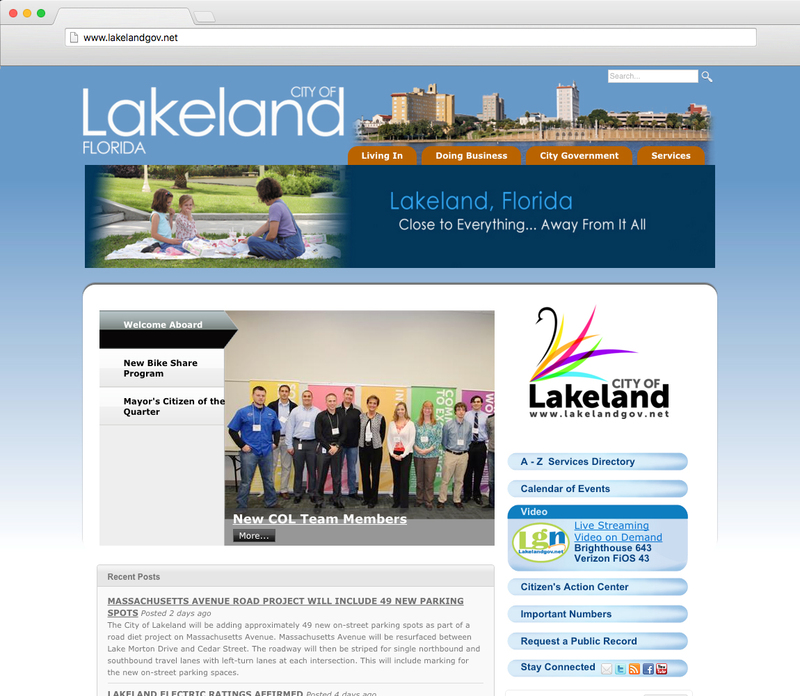 Local Lakeland Government. 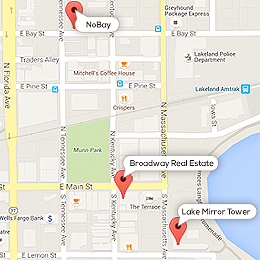 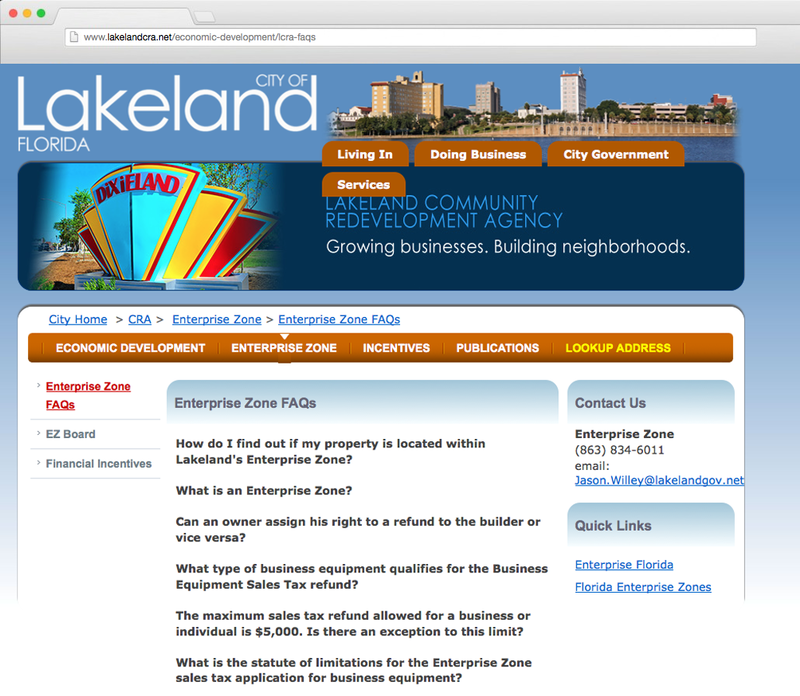 Understand what opening a business in Lakeland requires. 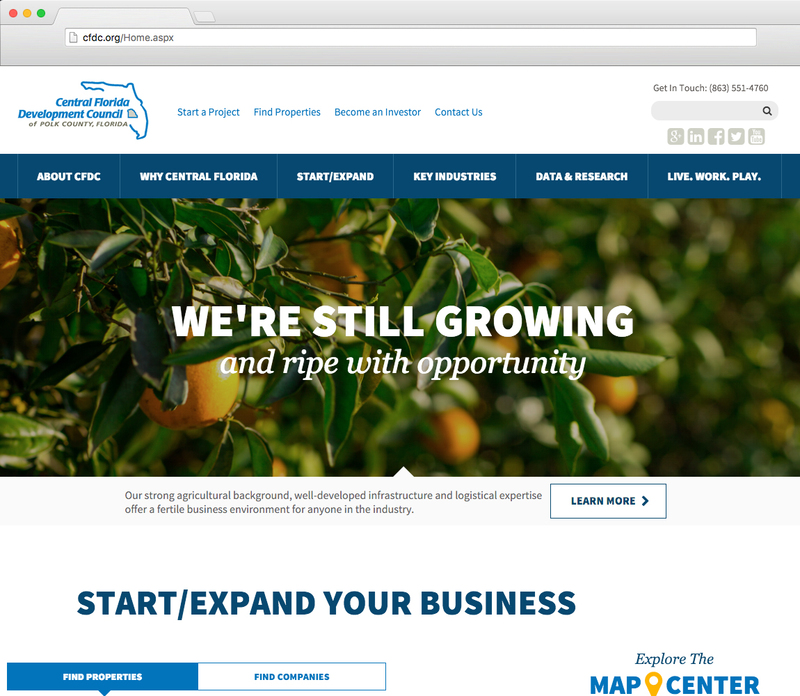 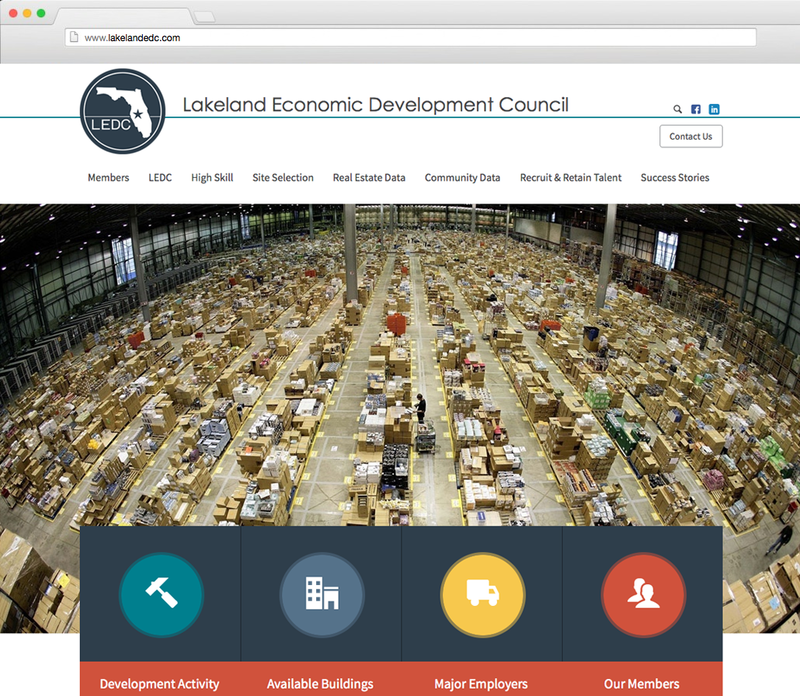 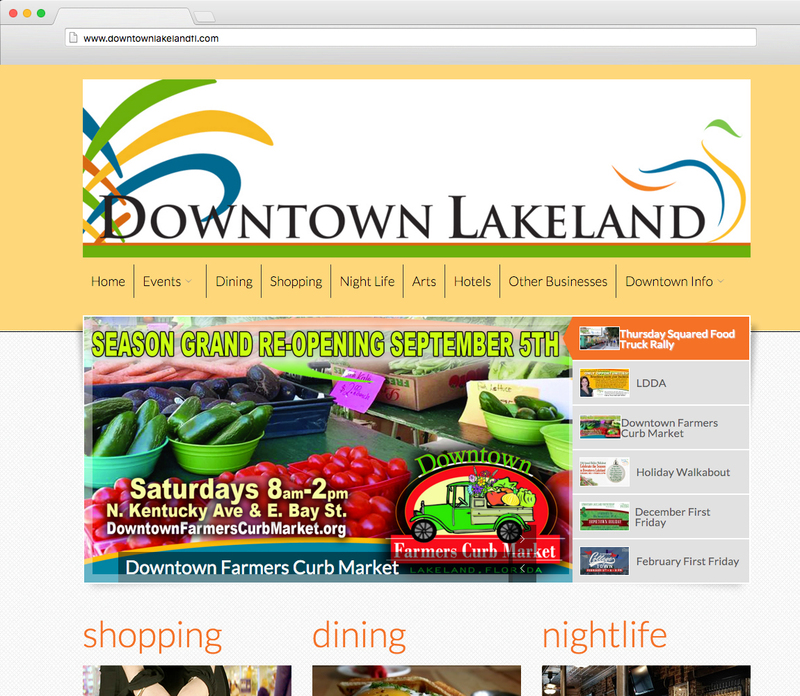 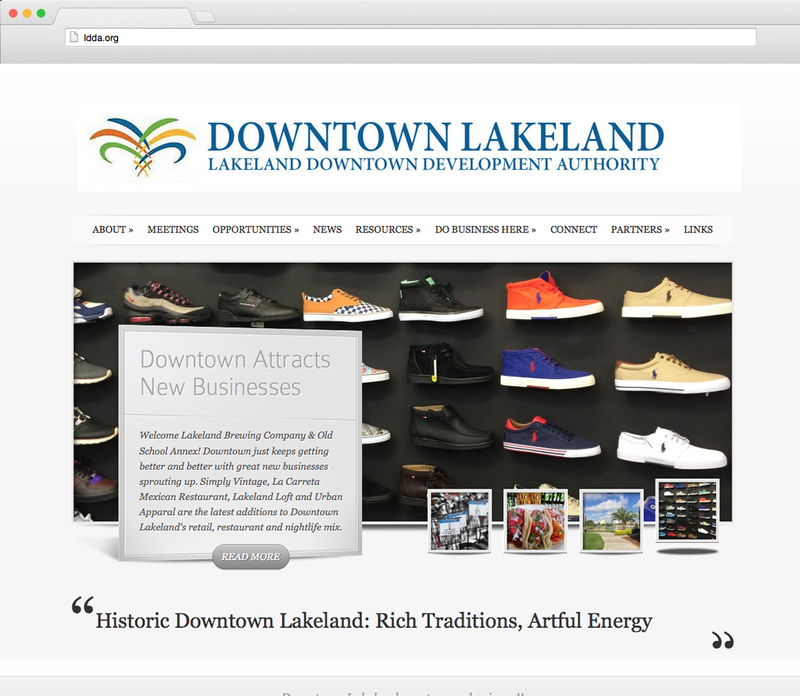 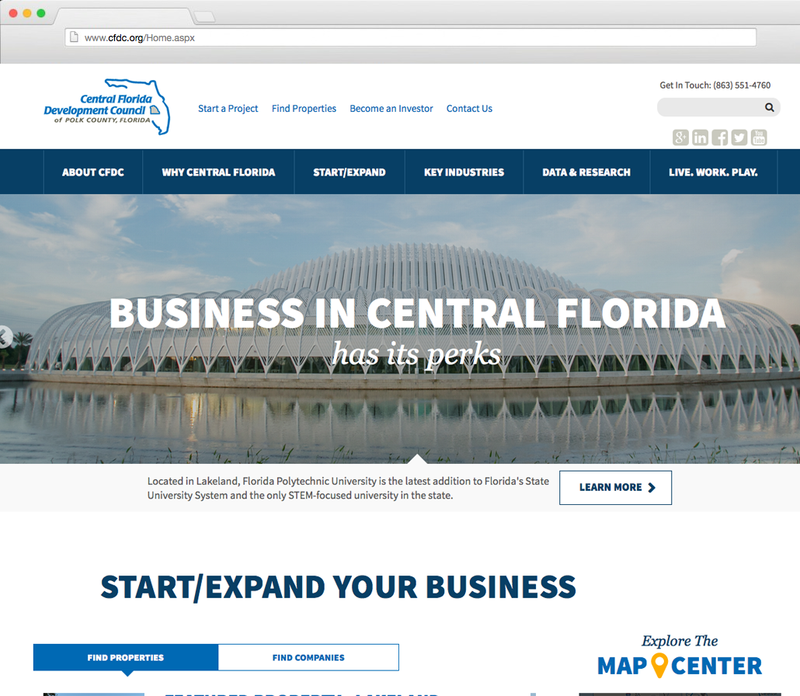 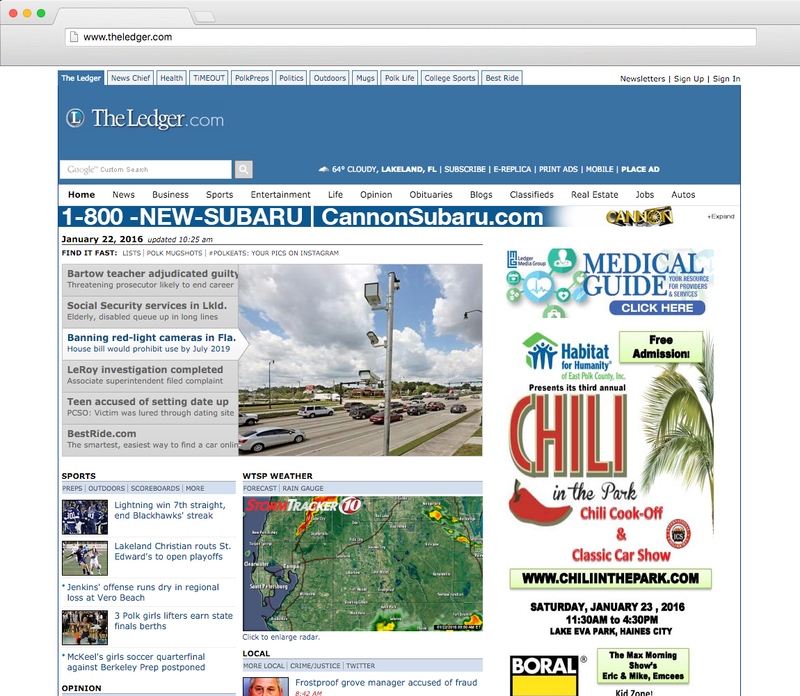 Know why businesses come to Lakeland and Polk County all together.